A couple of weeks ago I went to MAC to Back to MAC the containers I had accumulated. If you're not familiar with the Back to MAC program, basically you need to return six MAC products to be recycled for either one eyeshadow or lipstick. I also want to note that the containers do not have to be empty. Some of the products I returned were old lip glosses that were way past their expiration date. So what did I did end up with? 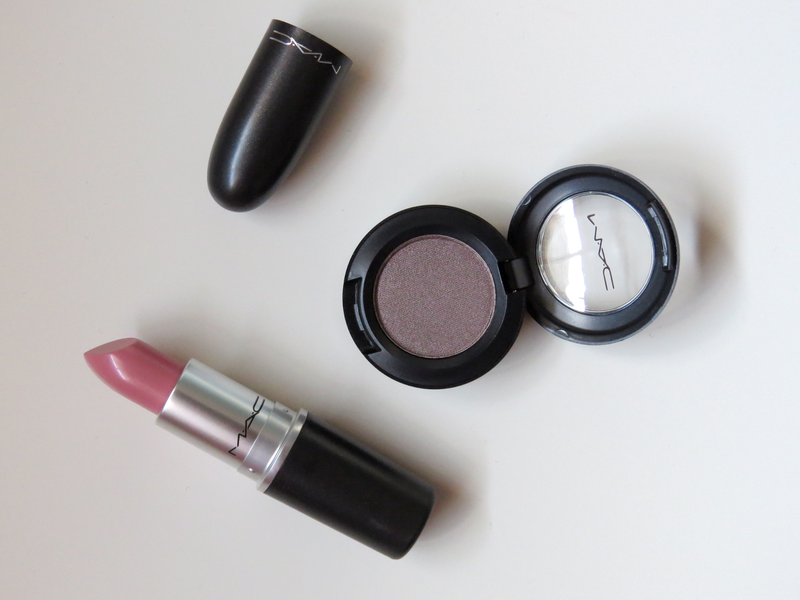 One of the items I picked up was MAC's Satin Taupe. I can't believe I waited this long to try this out. This eyeshadow has been talked about in the blogging community for years but when ever I saw it in person it didn't really "wow" me. So I decided since I'd get to try it for free I might as well give it a go. Well I'm glad I picked it up. It's a great staple eyeshadow. Satin taupe is as the name suggests, a taupe but with a brown undertone. 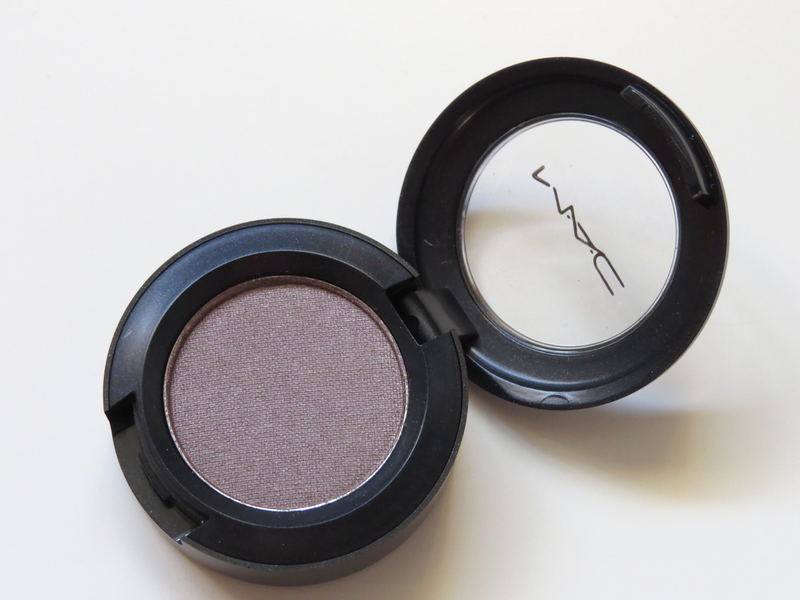 It remind me of Shale eyeshadow by MAC (one of my favs) but Shale has a purple undertone. I like how versatile this eyeshadow is as I can wear it blended in the crease or across the lid. Great staple eyeshadow! 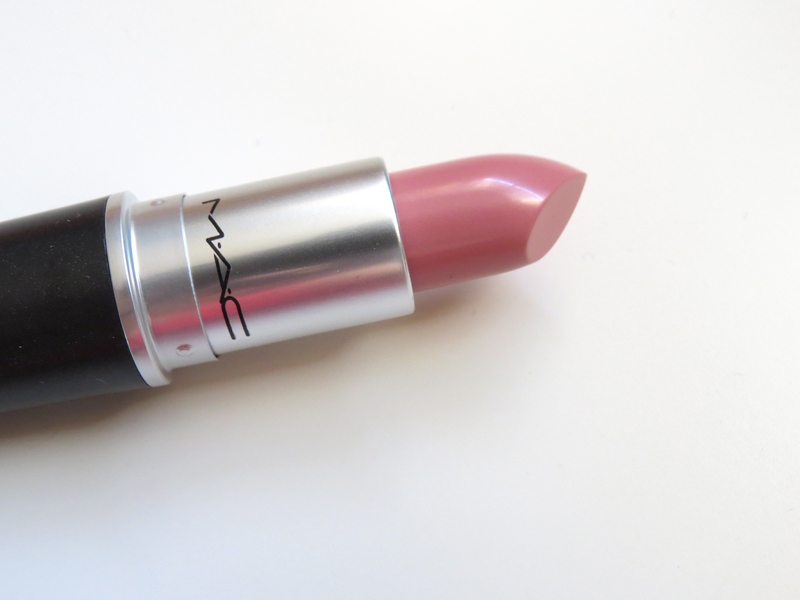 The second product I picked up was the MAC Creme Cup lipstick. Again, I've always heard great things about this lipstick but had never tried it out. Creme Cup is a lovely light pink that is great for everyday. I've been wearing it nonstop to work this past two weeks. Since Creme Cup is a cremesheen formula it isn't as long lasting, and after my morning coffee it definitely needs to be reapplied. 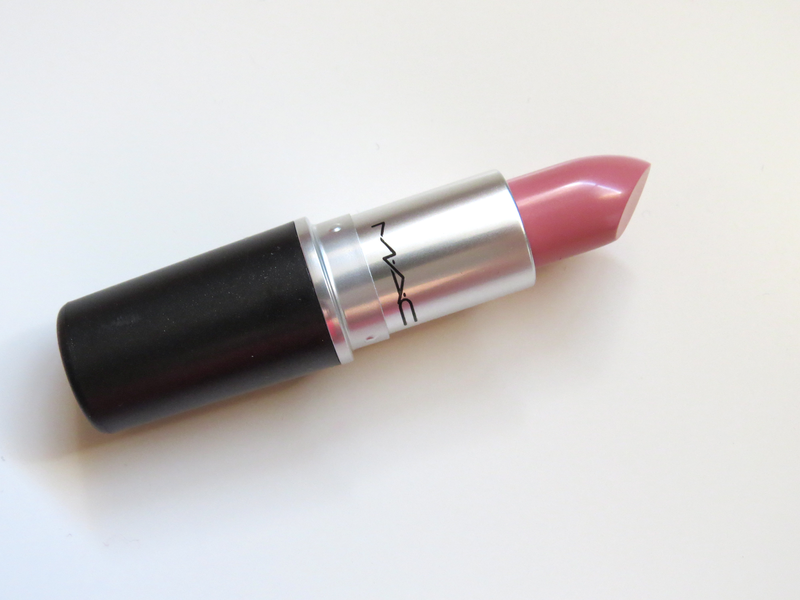 Overall, a great lipstick that I know I'll get a lot of use from! 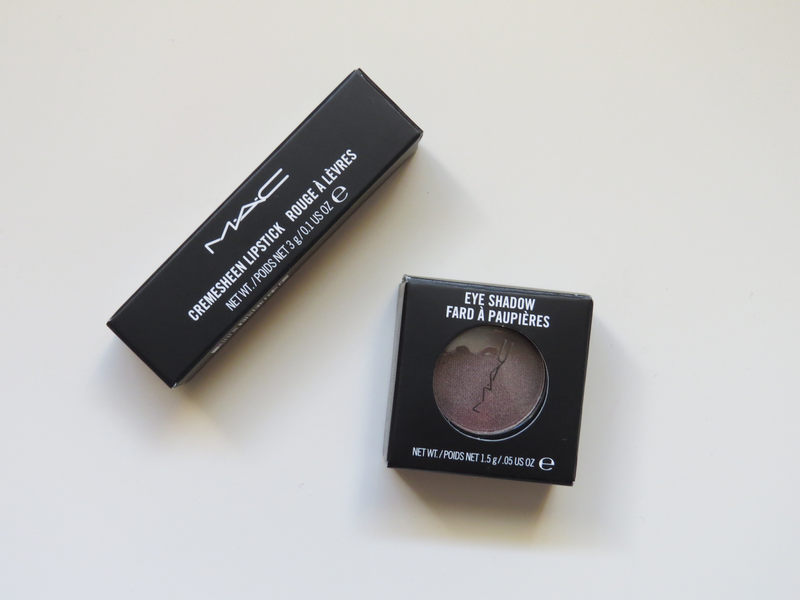 What are some of your staple MAC products?